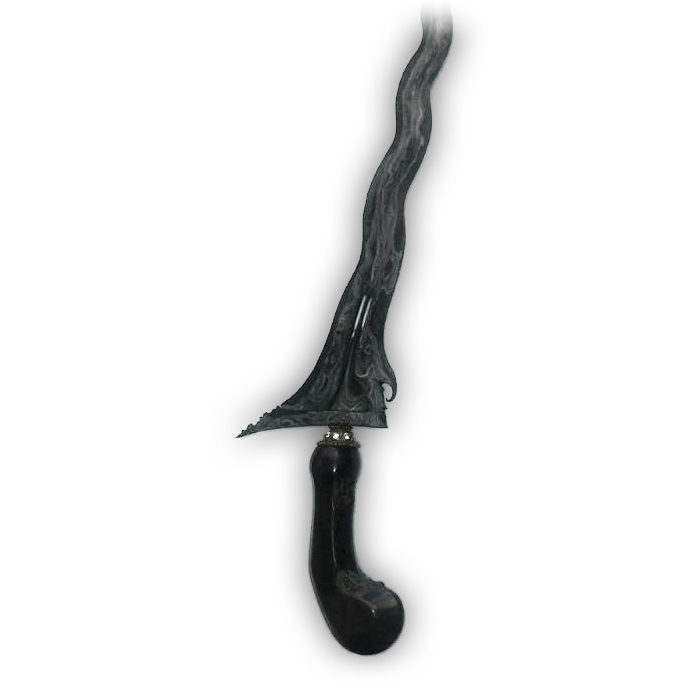 The distinctive wavy blade of this ancient masterpiece features the popular Sabuk Inten design. This dapur type has a total of eleven luks (i.e. waves) which are attributed with various ricikan elements, such as a kembang kacang, two lambe gajahs, a shallow sraweyan, and ri pandan and greneng. But perhaps the most special part of this particular keris is the front and rear sogokan in the center at the base of the blade. Because from both sides of the blade it can be seen that this part of the blade is open, leaving a hole in both the front as well as the rear sogokan. 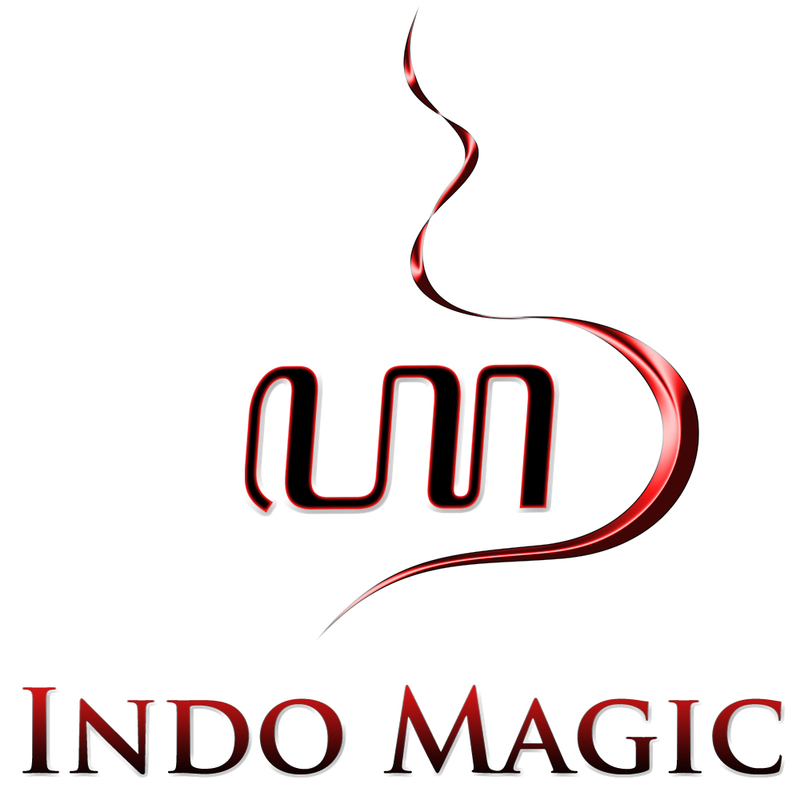 Sabuk inten stands for ‘diamond belt’, a traditional Javanese symbol of wealth. 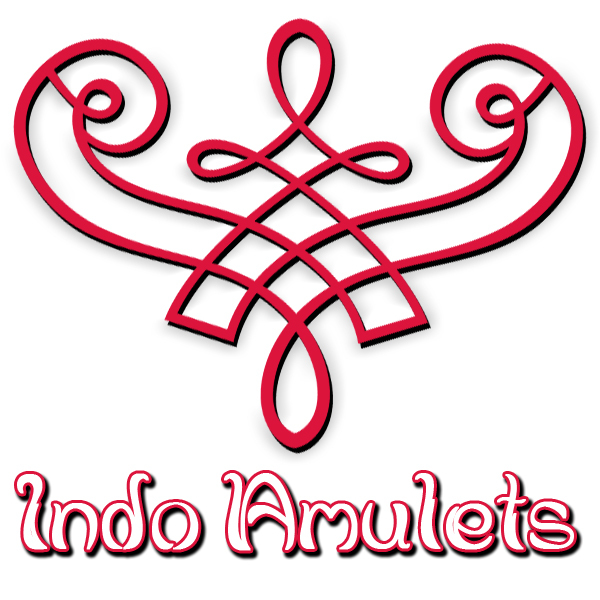 Indeed, the Javanese attribute various mystical properties to the keris which features the Sabuk Inten model. Hence, this dapur keris model is believed to have supernatural power to attract good luck and fortune. 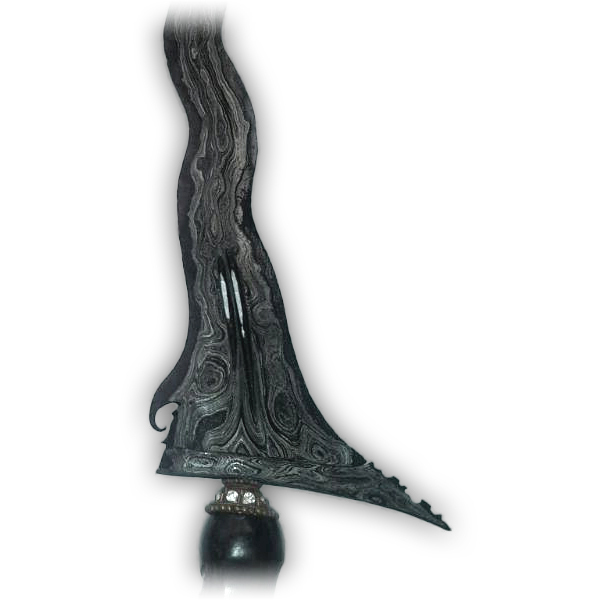 Though the ancient iron blade features yet another symbolic representation of wealth, namely the classical Wos Wutah pamor motif. 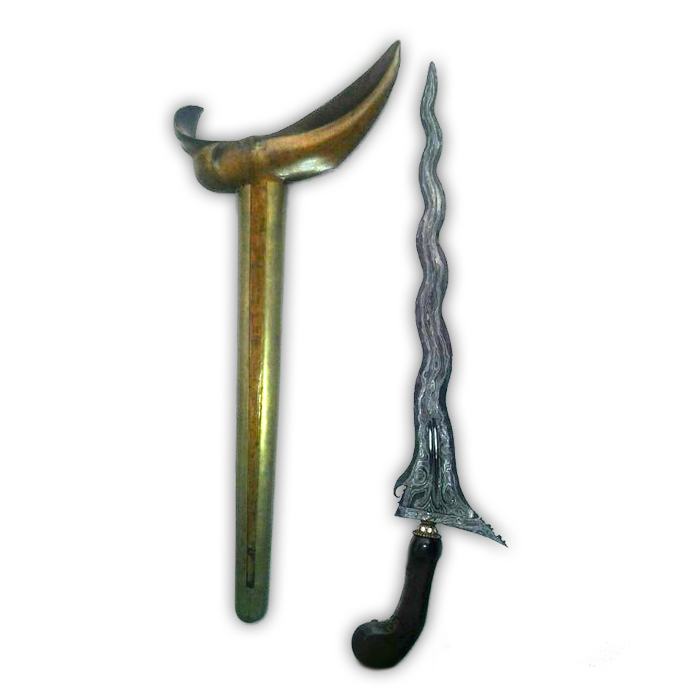 A noteworthy addition to this antique pusaka heirloom item is the fact that the keris Sabuk Inten a.k.a. 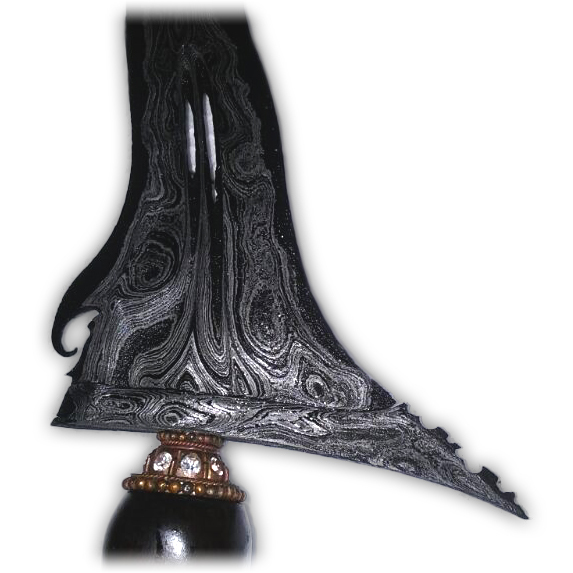 ‘the diamond belt dapur‘ comes with the original warangka (sheath) and wooden hulu (hilt), which, like the keris, were made in the sixteenth century tangguh Pajang era. Since the keris is an internationally acclaimed masterpiece of traditional Indonesian weaponry, the Sabuk Inten dapur can therefore be considered a must-have for every keris collector.